Warbrook House Hotel, The St, Eversley, Hook, Hampshire, RG27 0PL. Designed by renowned architect, John James in 1724, Warbrook House is a magnificent Grade I listed mansion with its very own Versailles style canal, set in 130 acres of Grade II listed gardens. With stunning photo opportunities at every turn, wonderful mature woodland and the elegant Waterloo bridge, Warbrook sets the perfect romantic tone for your wedding. The venue has two main locations for your reception, the main Mansion House and the Garden Suite marquee. Warbrook House has fantastic staff, eager to help to make sure your wedding celebration is everything you dreamt it would be. As the preferred Wedding DJ at Warbrook House, with over 19 years experience, providing both evening wedding discos and his signature, full-day wedding DJ service (ceremony, drinks reception, wedding breakfast and evening disco). Alan Marshall Celebrations can help and guide you through the planning and creation stages of your amazing day and then ultimately, by guiding your guests through the day, tie everything together so that the reception runs smoothly. He makes sure they have fun and are always informed of what is happening and how it involves them, from the beginning to the last dance of the night. Alan Marshall Celebrations can also put you in touch with reputable and trusted suppliers of sparkly dance floors, Magic Mirror photo booths and many other items to further enhance your Warbrook House wedding day. 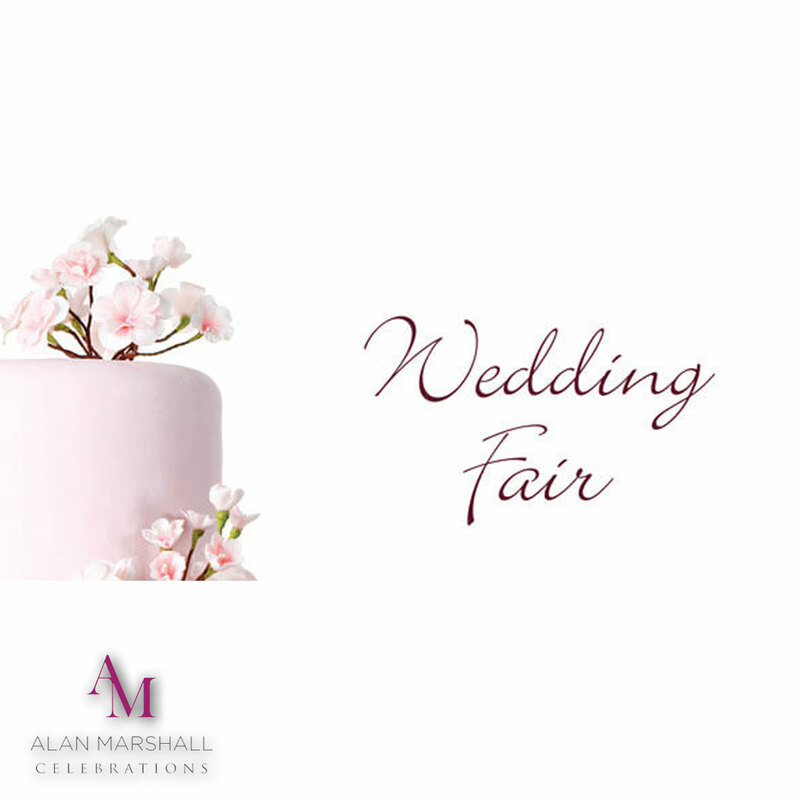 With fantastic reviews such as “Alan was simply amazing and made our day a huge success”, “All our guests boogied the night away!” and “How fab the music was!”, with Alan Marshall you know you’re in safe hands and can really enjoy the most fabulous day of your life! Alan was simply amazing and made our day a huge success. Right from the start Alan was different to other MC’s and DJ’s we had met. He came across as more professional and really took an interest in the kind of wedding we wanted to have. He took the time to understand us as a couple and took on board the kind of event we were looking to hold. Alan provided some really constructive ideas – after all he has been to a great deal more weddings than us and so we took onboard many of his ideas for the day and evening, Needless to say nothing was too much trouble for Alan, from little details like ensuring we had water to drink to rearranging the wedding ceremony seating with just minutes to spare – he took care of it all. This made for a very relaxed bride and groom and allowed us to focus on enjoying our special day. The ideas Alan suggested for our evening reception were also very successful. The “Love Story” was a huge success and as for the DJ battle between the newlyweds – well that brought the house down and created an incredible energy in the room for the rest of the night. Alan delivered on everything he said he would and more. We cant recommend him highly enough. All our guests boogied the night away! I was unsure at first during my wedding preparations what to do regarding an MC/ DJ but after meeting Alan for the first time I knew we needed him involved in the wedding and that the service he provided was a must. He was nothing but helpful all the way up to the big day and then on the day he helped everything run smoothly. We did not have to worry about anything during the whole day and then to top it off we had a fab night and all our guests boogied the night away! If you want to ease the stress of a wedding day Alan is your man. How fab the music was! 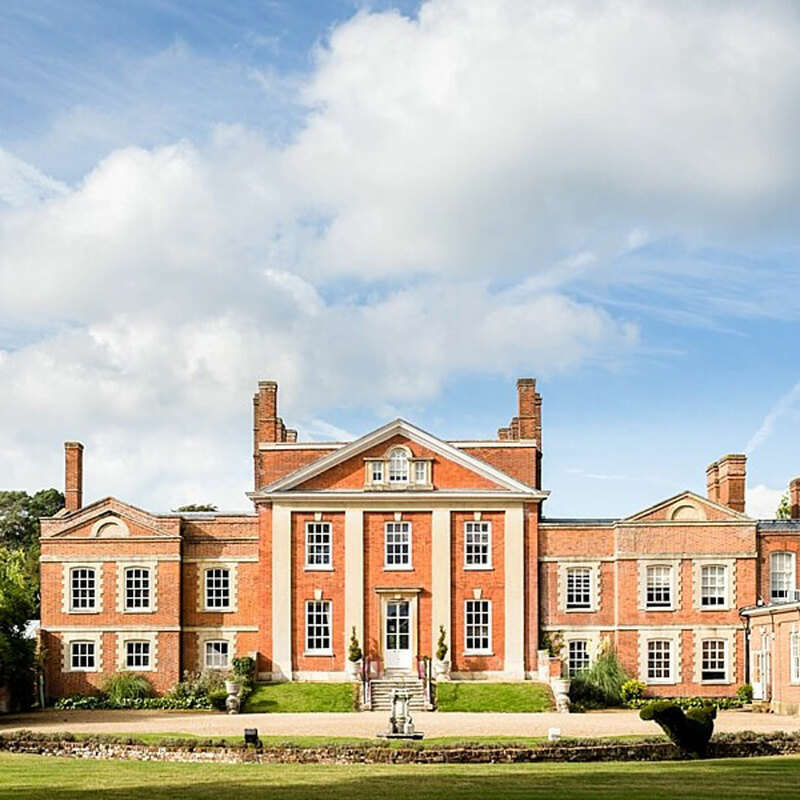 Warbrook House to make the wedding of your dreams, then please get in touch.